Having a lost car key can be very frustrating , specially if it’s not the first time it happens . We all been there once or twice . You blaming yourself for not paying attention and having thoughts about the money , efforts and time you’re about to put towards these new key you will need to have quite soon . Who do I call to? So the first thought would be to go to the dealership and have them make you a new car key . Quick search on Google and you would see there is a different alternative . You can search “lost car keys” or “ locksmith near me “ or even “ new car key made “ – All this searchers will lead you to a better and cheaper way to get your desirable new car key – locksmith services . So there are many locksmith companies out there , and you want to go for your best option . Each company will quote you a different price and not necessarily the total price . The criterion for a good locksmith service should be the type of locksmith that specialize in auto locksmith services , which got enough experience to do the job. But hold on ! that’s not enough you need to make sure that your locksmith is certified bonded and insured . Next question would be why? You Got to ask the right questions and to see if it’s not A big corporation locksmith company – Usually those types of companies are not even located near you and they just getting commission for jobs they send to Random Locksmiths near you which they are not necessarily certified to do the job for you / don’t really have knowledge and experience to get the job right and then you end up by spending money and time and there was no new car key handed to you In the end . This can be summed up in one sentence – you get what you pay for . Be sure that your locksmith is local . 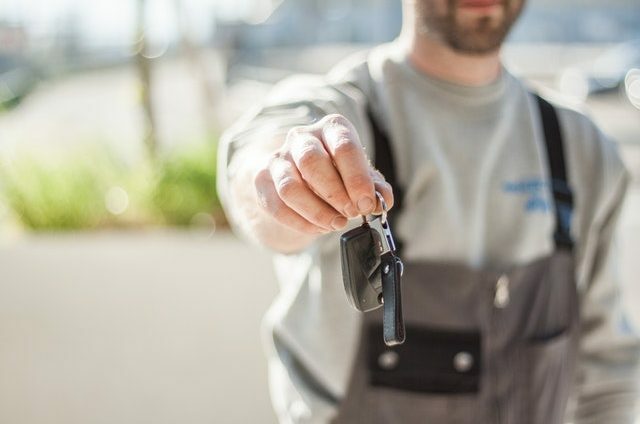 You need to hire a certified bonded and insured locksmith which means he knows exactly what needs to be done in order to do the job and get a new auto key for you without any damage to your car . 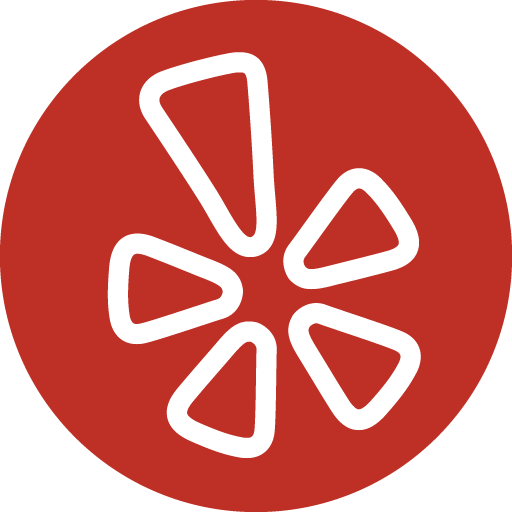 Do some research read online reviews on Google yelp Facebook etc to see what people say about this locksmith company . Read how long the company is in business , see if they mobile so they can come to you and do the job on site . Let’s get some general information about how to make a new car key ! First step Is to get a Cut code . The key simply Needs to fit the ignition switch. The locksmith will use special tools And techniques in order to get the cut code of your car . Professional experienced locksmith Will know exactly how to manipulate your car lock and get the code from there. Once we have the cut code so what the locksmith does next ? The second step is to cut a blank key ( blank key that is proper to your car’s brand and model ) with unique cutting machine which will use the cut code we inserted in it . The key is not blank anymore and it looks like it’s all good – can I get my new car key and finish now ? The third step is to have the car key programming . It’s not enough to cut a key . By program the key to your car the engine will be able to switch on . So if you’re planning on a key that only needs to lock and unlock your car OK that’s fine step one and step two that’s all you need but if you need to have the key start your engine you need to have a program to your car and have step number three done . The locksmith will use a program device. The program device would connect to your car while having the key inside the ignition . It takes a lot to know how to do it right; Like I mentioned before , you need a lot of knowledge and experience to do so , because if not your key within a month or so will not start the engine or will create some other problems as well in the car system . In order to program a key to a car you not only needs knowledge experience and skills you also need a high-tech program devices . You can always ask your locksmith to cut a secondary key ( spare key that lock and unlock the car but doesn’t start the engine) and place it in a safe place like you house – so if next time you lose your auto keys the technician won’t need to create it from scratch . Read more about our automotive locksmith services .